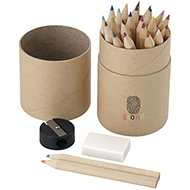 For events, projects, gifts, or simply to use around the office, you'll love our range of pencil sets! 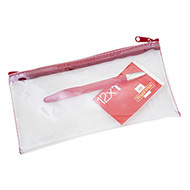 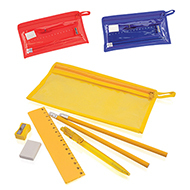 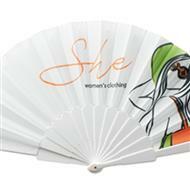 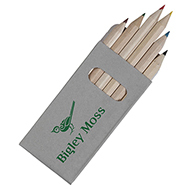 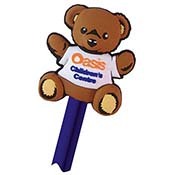 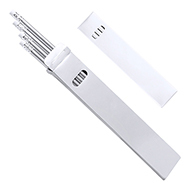 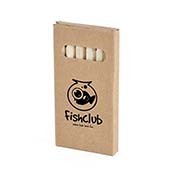 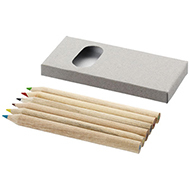 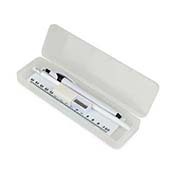 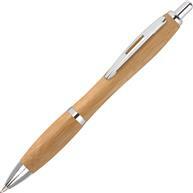 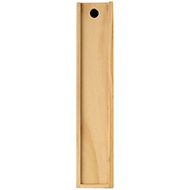 We have a range of promotional pencil sets available, all of which can be branded with your logo and message. 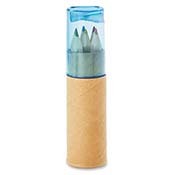 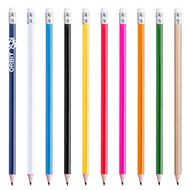 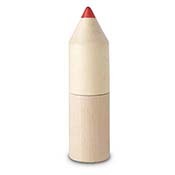 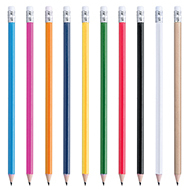 Choose from packs of 6 right up to packs of 52 pencils. 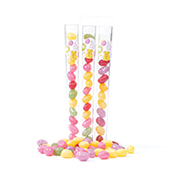 Having an away day? 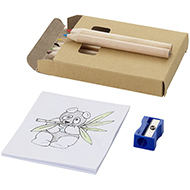 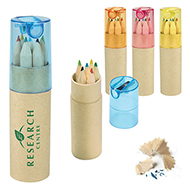 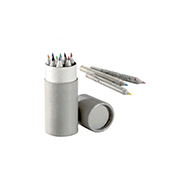 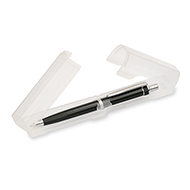 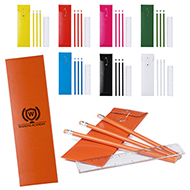 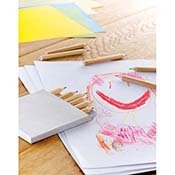 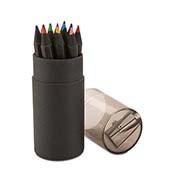 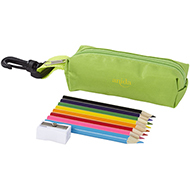 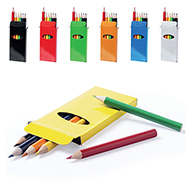 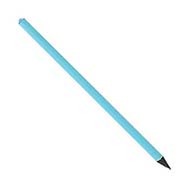 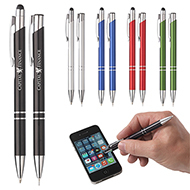 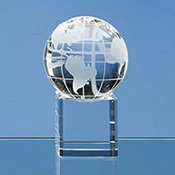 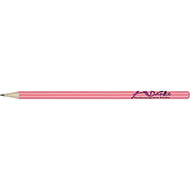 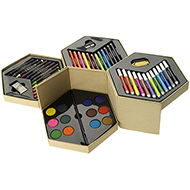 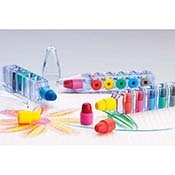 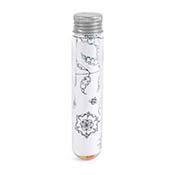 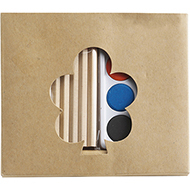 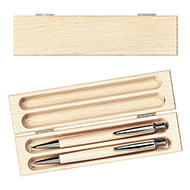 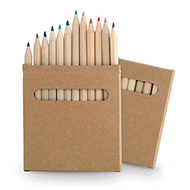 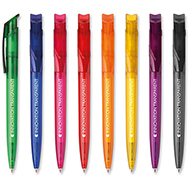 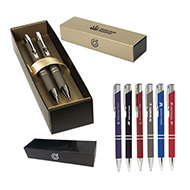 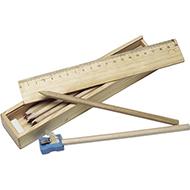 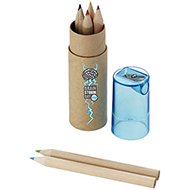 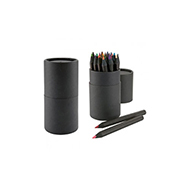 Provide branded pencils sets for your teams to let their creativity flow! 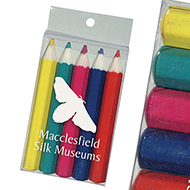 Our expert team are ready to help you make your ideas a reality, call them today on 01245 382600.